The Moto G7 is one of the latest additions to the Moto G line up and offers a decent upgrade over the Moto G6. The device comes with a beautiful teardrop notch and a glass back. While glass feels super premium it also is prone to scratches and might even shatter in case of an accidental drop which is why slapping on a great case makes sense. However, with the availability of tons of different cases, it often becomes a chore to pick the best case for the device. To help save you the headache of searching for a good case for the device, we’ve created a list of the absolute best cases from several different categories. If you’re looking for a cool and stylish rugged case, then this case from Tekcoo should be your pick. The case is created with shock absorbing rubber and is also scratch resistant. The corners of the case are reinforced to help cushion the phone in case of an accidental drop. The case fits the device securely so there are no chances of the phone slipping out by itself from the case. 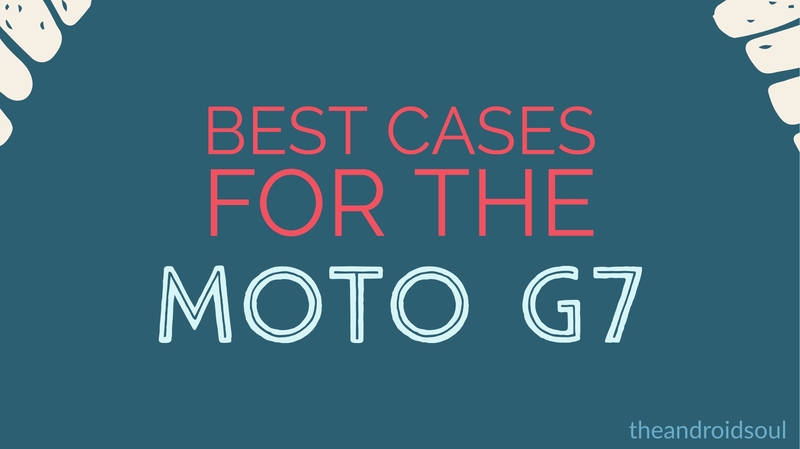 If you’re looking for the current overall best rugged case for the Moto G7, then look no further. This tank-like case from SunRemix offers great drop and shock protection and also has an anti-fingerprint coating. The case also has a built-in kickstand which is fairly sturdy. This case also is non-slip which means you’d have a better grip when holding the device. If you’re looking for the best wallet case for the Moto G7, then this genuine leather wallet case should be the one to pick. The case is made with genuine leather and lets you place your cards in the flip cover of the cases. The case is available in multiple colors and feels premium to the touch. 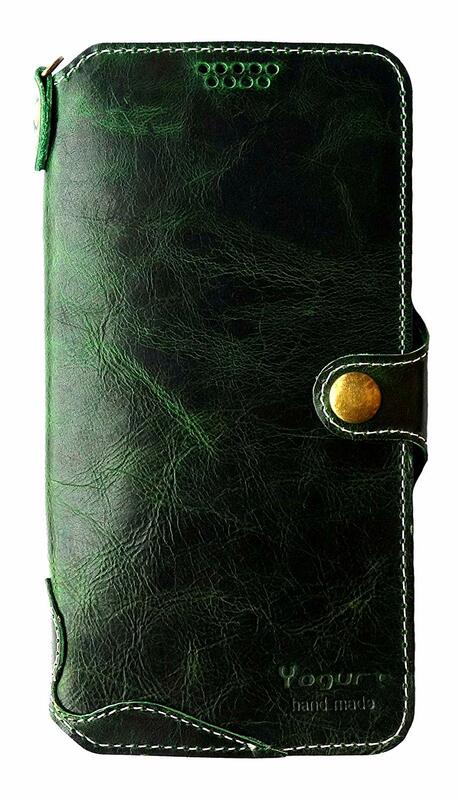 The case is handmade unlike most other leather cases in the market. 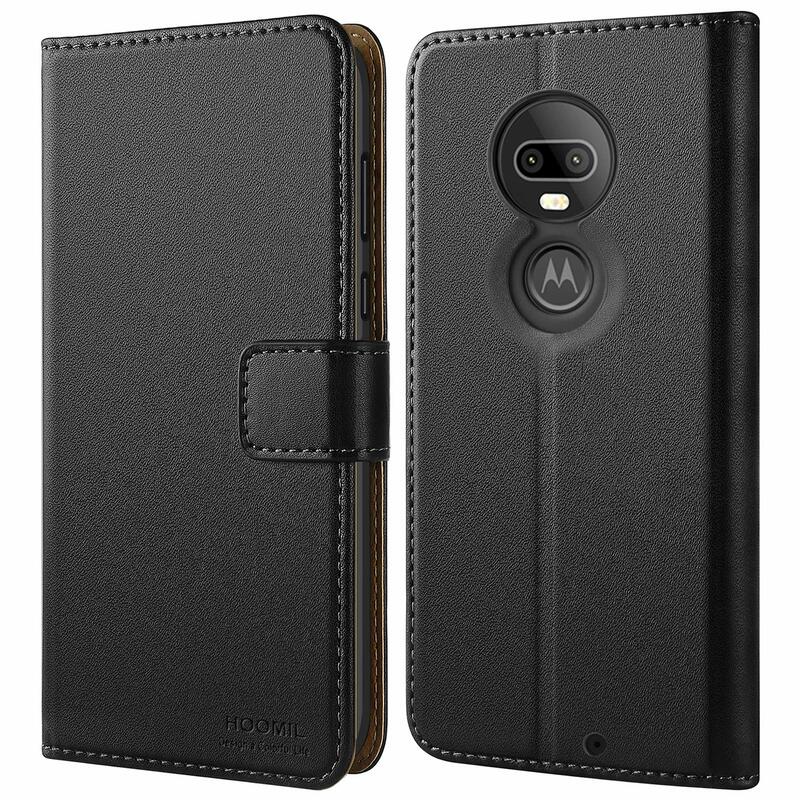 If you’re looking for the best budget wallet case for the Moto G7, then this leather wallet case from Hoomil is a great choice. The case is fairly minimal and allows you to keep a few cards as well as cash in the built-in wallet section. The case can also act as a stand for the device. The buttons and ports are easily accessible as well. The case also has magnets to close and secure your device securely. 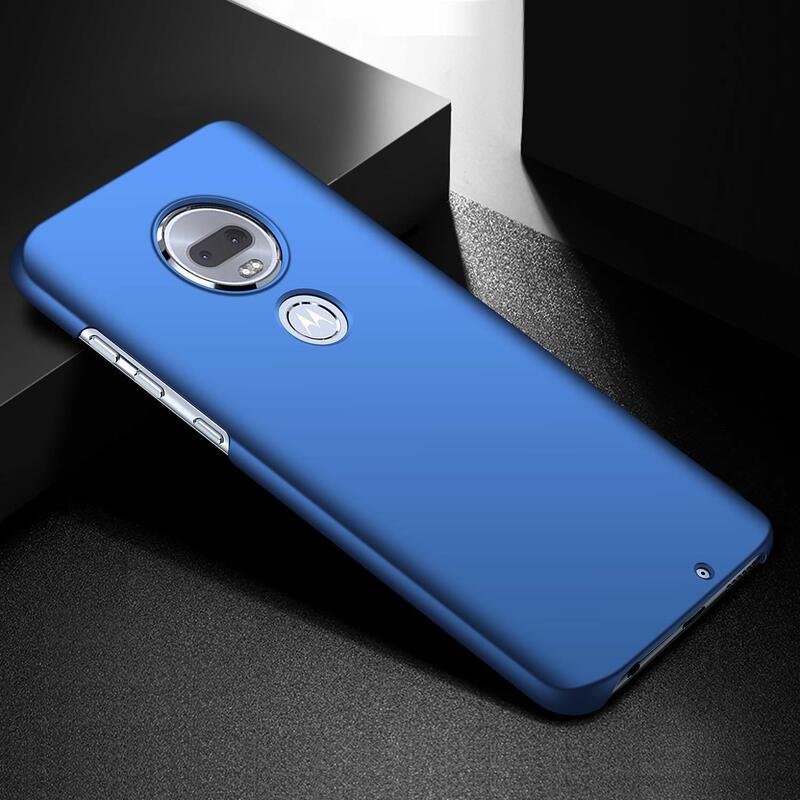 If you’re looking for the overall best ultra-thin case for the Moto G7, then this case should be the end to your search. The case is super thin and also has an anti-fingerprint coating. 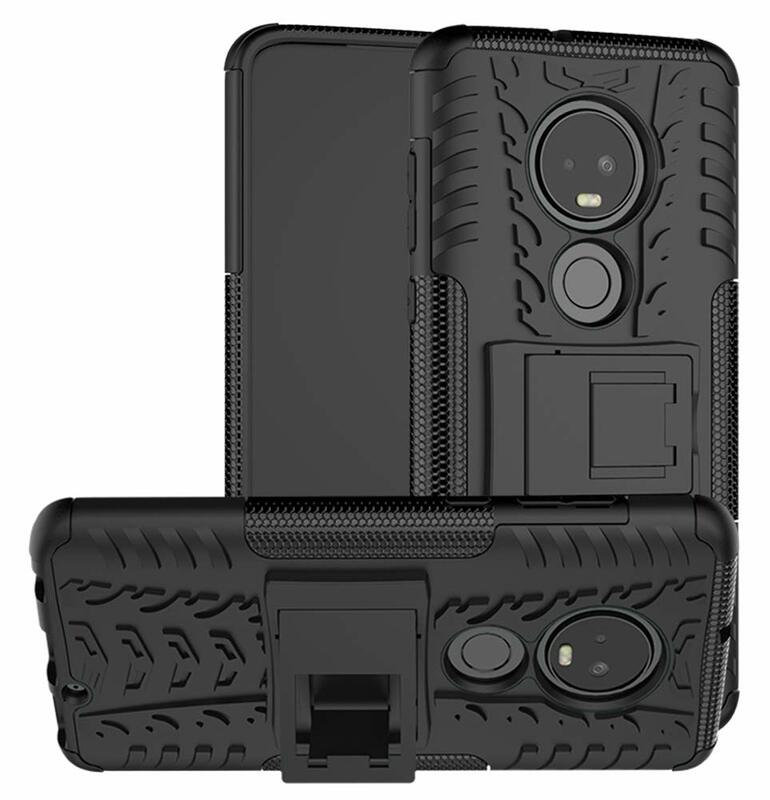 This ultra-thin case also has a raised camera lip to protect the camera unit as well. Avalri offers the case in various colors as well. The case is also fairly light and does not add much weight or bulk to the device. 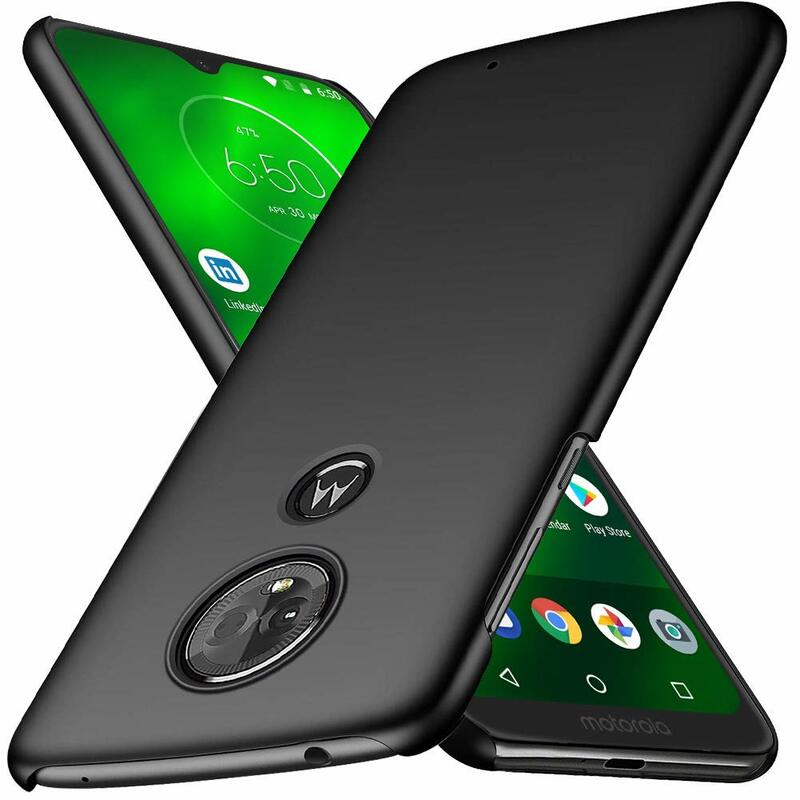 This great budget ultra-thin case for the Moto G7 resembles the Avalri case mentioned above; however, comes in at almost half the price. The case helps protect your device from scratches and also offers some decent drop protection. The buttons and ports are easily accessible since the case simply does not go over any of the buttons or ports. The case is also screen protector friendly. 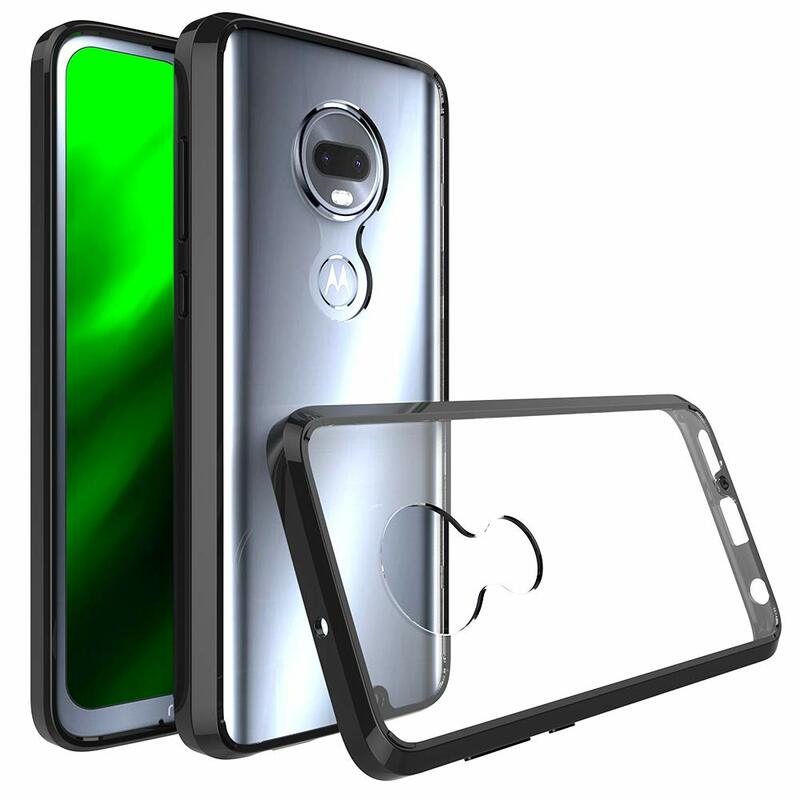 This great clear case lets you show off the original color of your Moto G7 without having to worry about scratches appearing on your brand new device. The TPU around the edges helps absorb some of the impacts in case of a drop and also provides a good surface to grip on. All ports and buttons are easily accessible and the buttons are covers as well so they are protected from scratches as well. 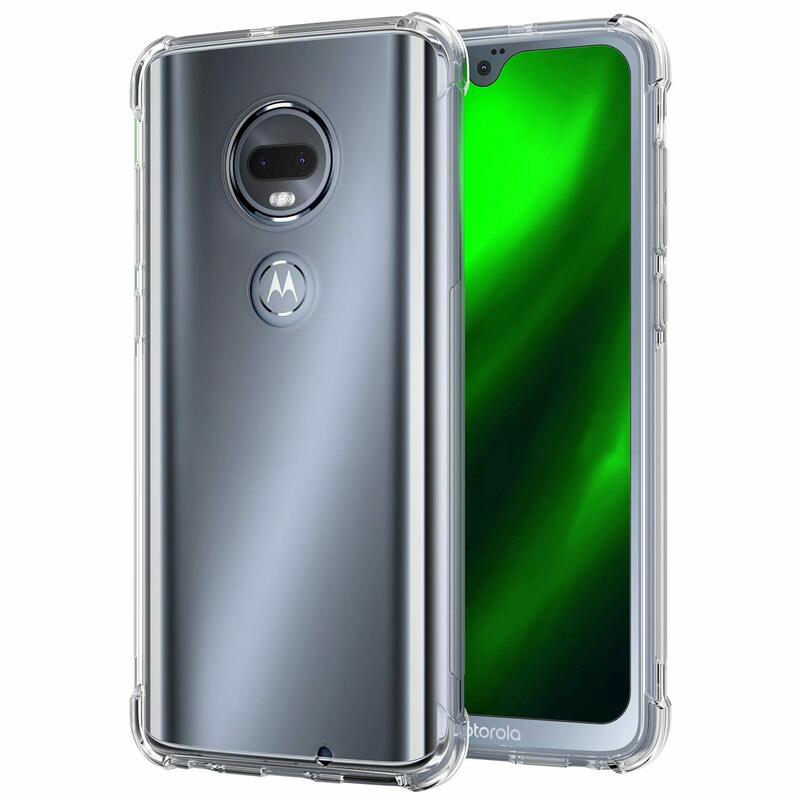 If you’re looking for a totally clear case for the Moto G7, then this soft clear case is the one to pick. The case is completely clear and also offers decent scratch and accidental drop protection as well. The device fits snugly within the case hence you won’t have to worry about the device slipping out from the case. 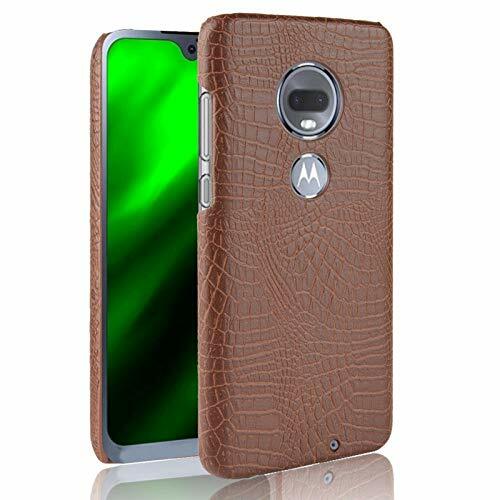 If you’re looking for a cool leather case, then this crocodile skin pattern cover for the Moto G7 is worth checking out. The case isn’t made of genuine leather rather it’s made with PU leather and also has anti-scratch protection. The hard case feels good and offers a decent grip in the hand. The case is also fairly thin and light and fits the device perfectly. 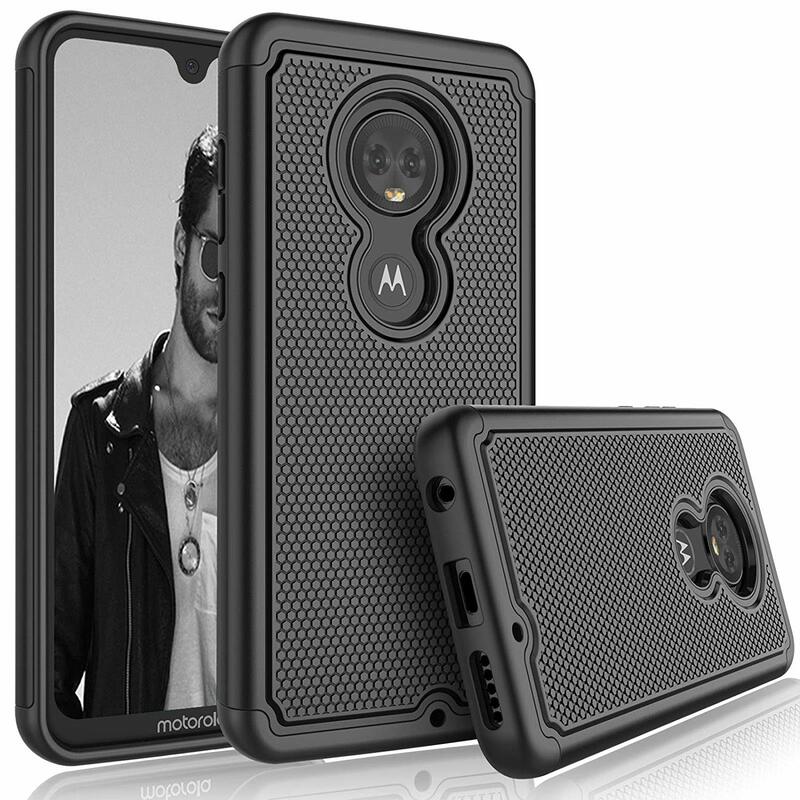 This is probably also one of the only leather cases for the Moto G7 that isn’t a wallet case.